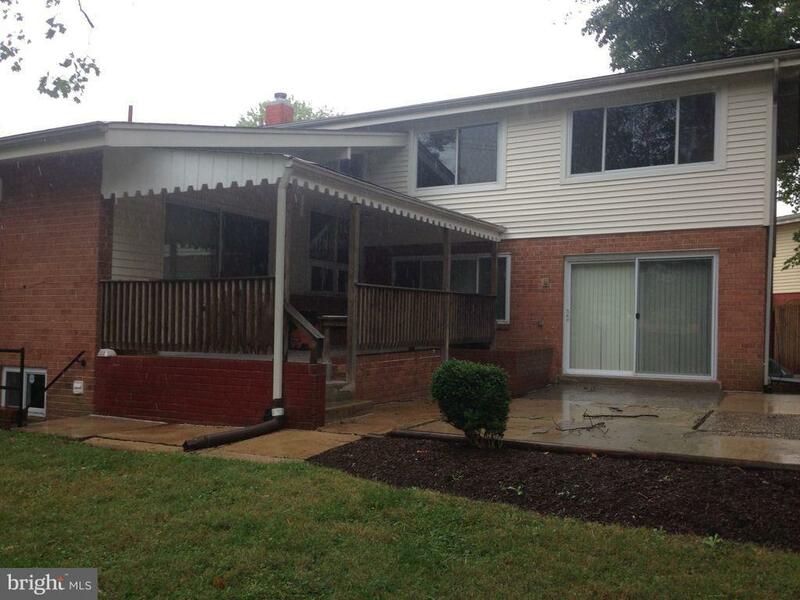 5 level Split with 4 Bedrooms, 3.5 baths in Kemp Mill Estates! 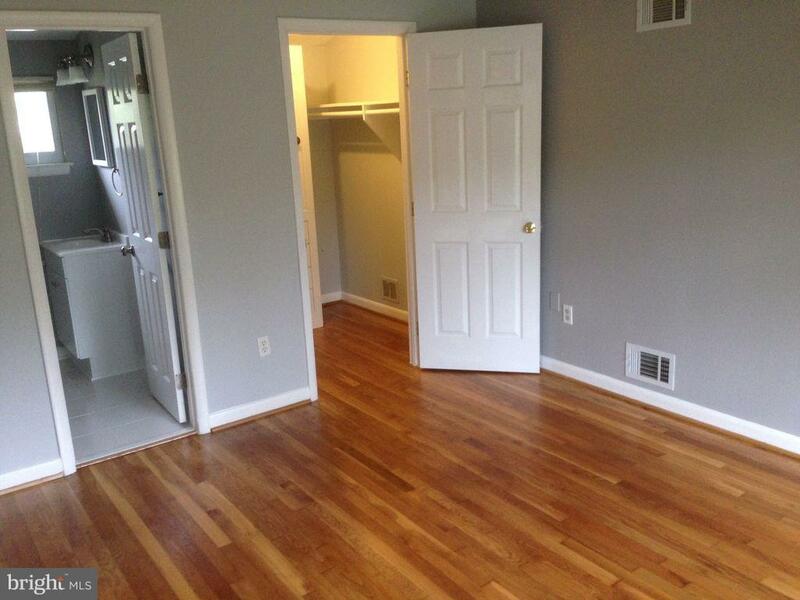 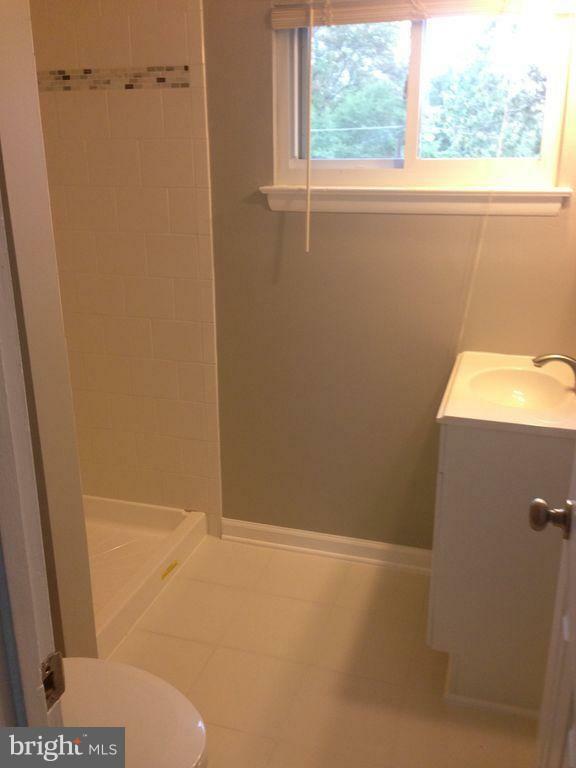 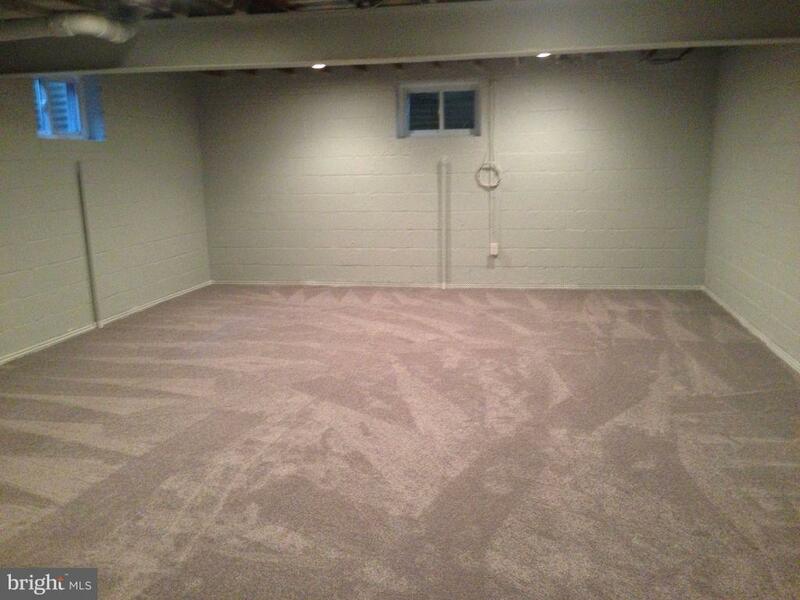 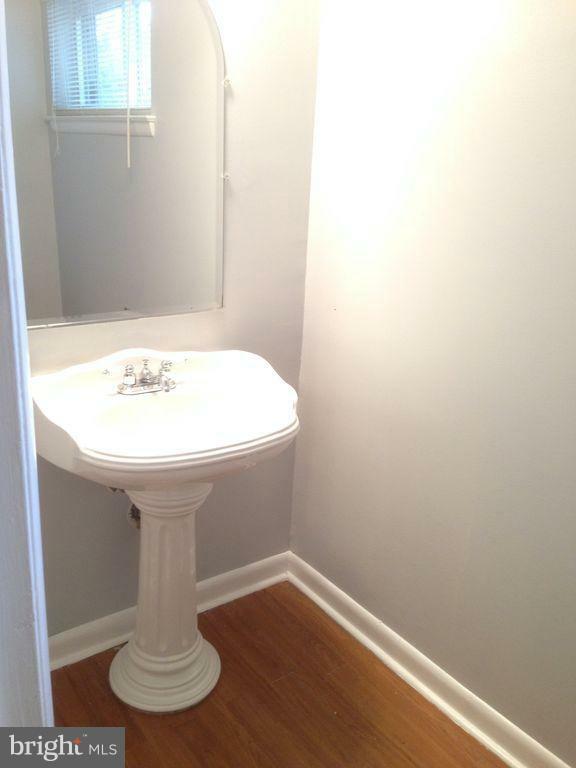 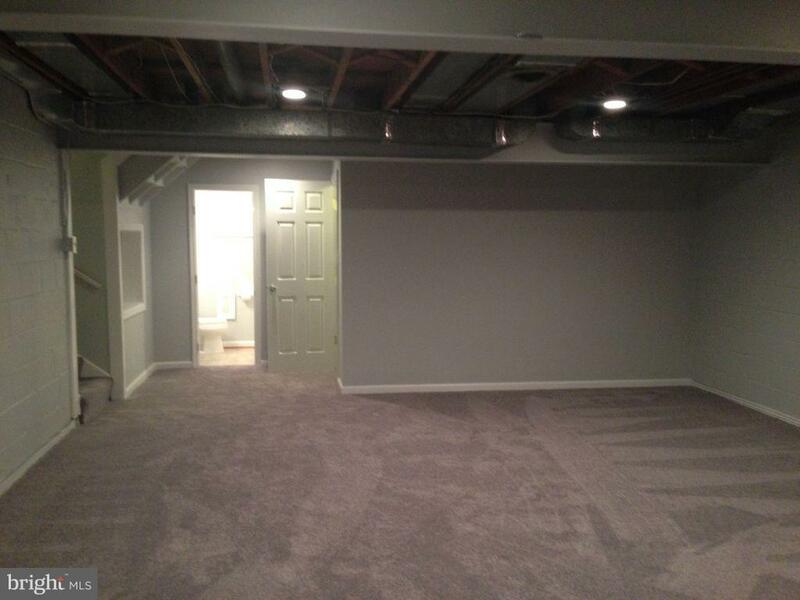 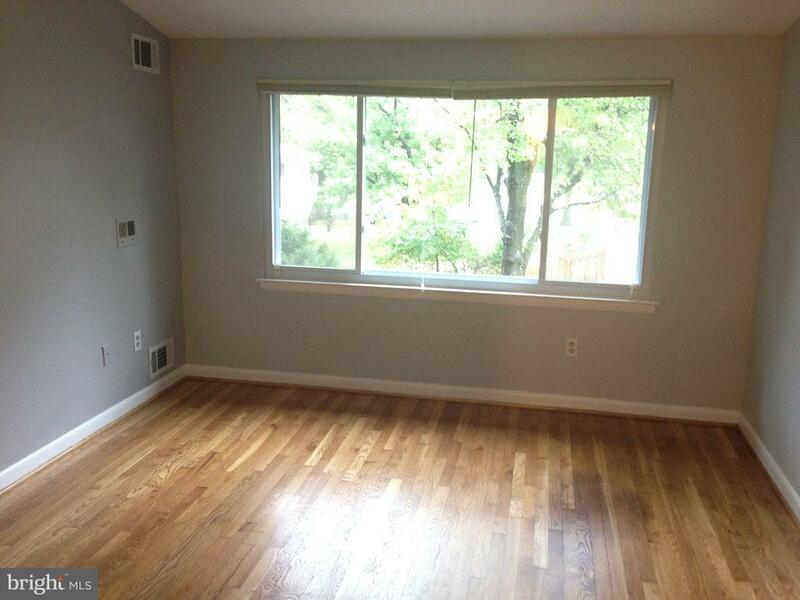 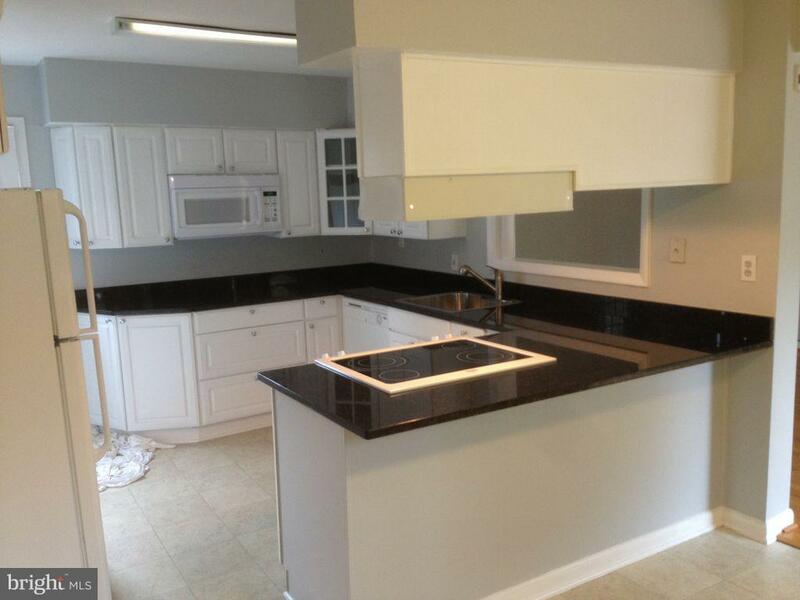 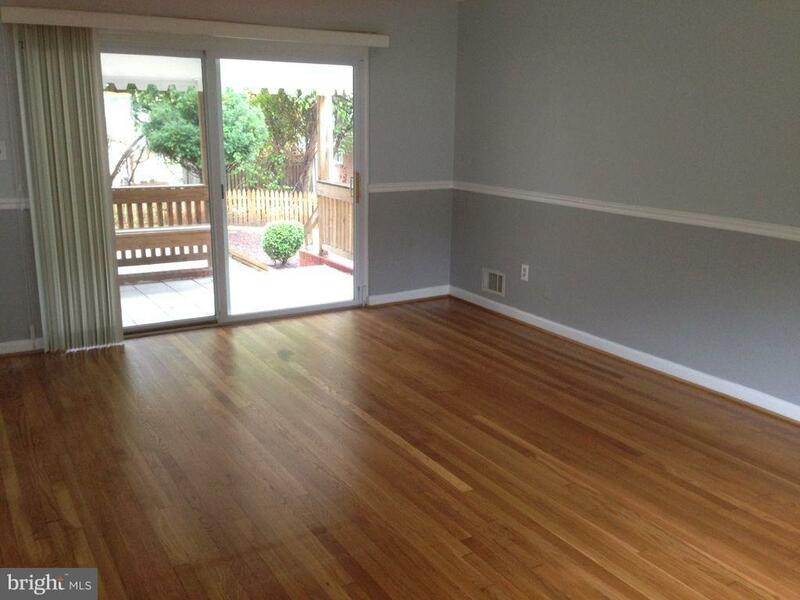 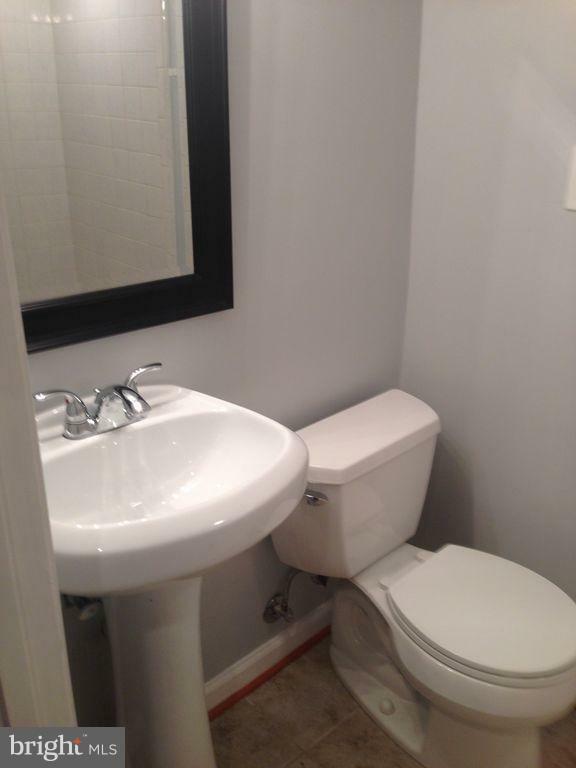 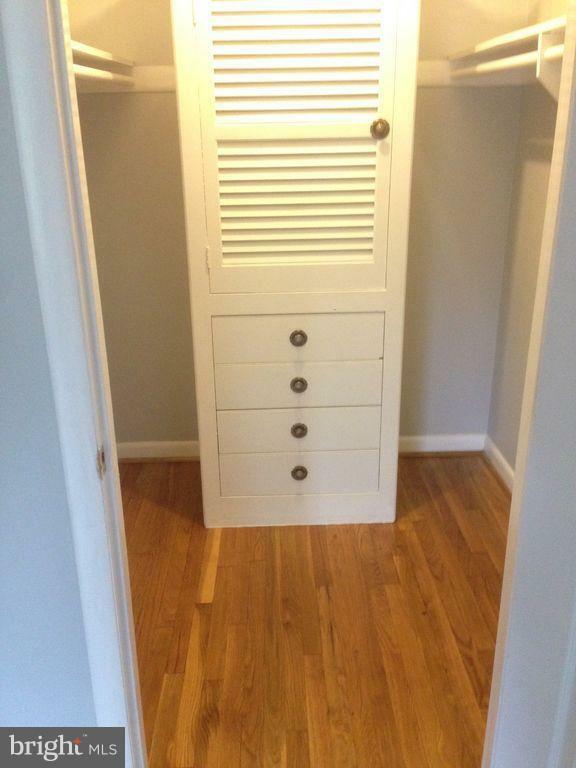 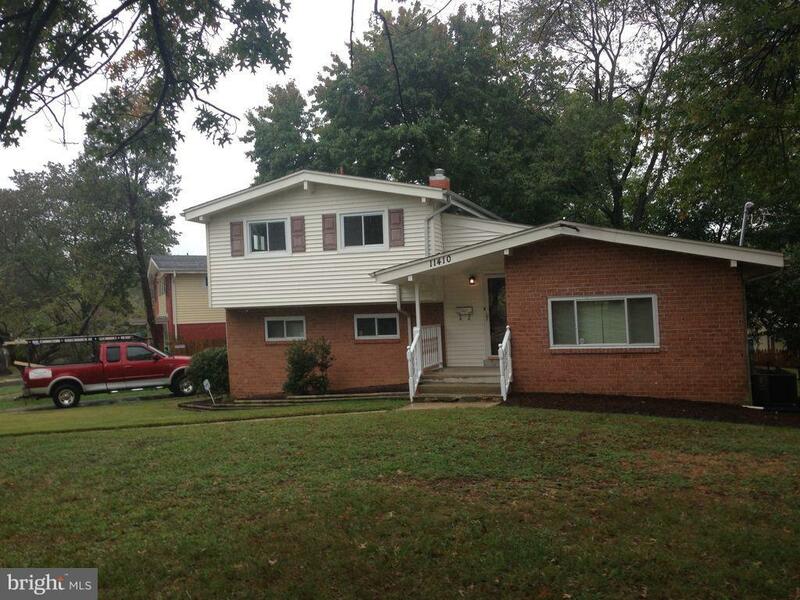 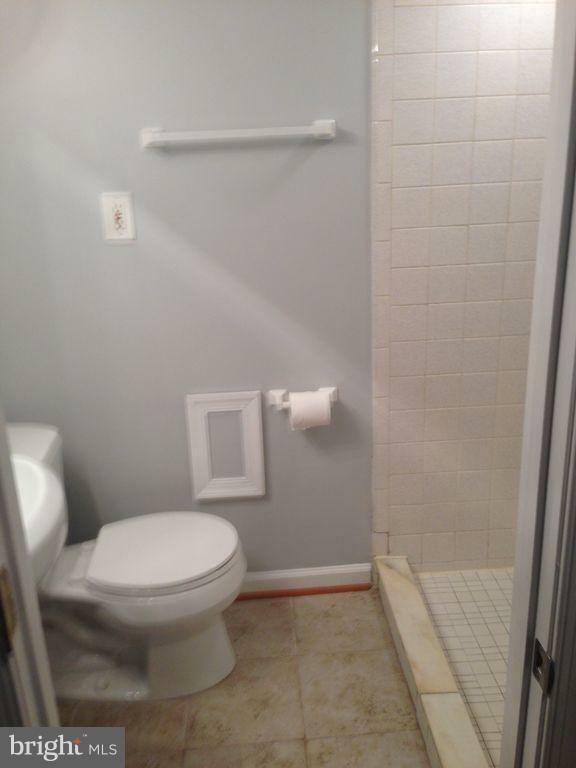 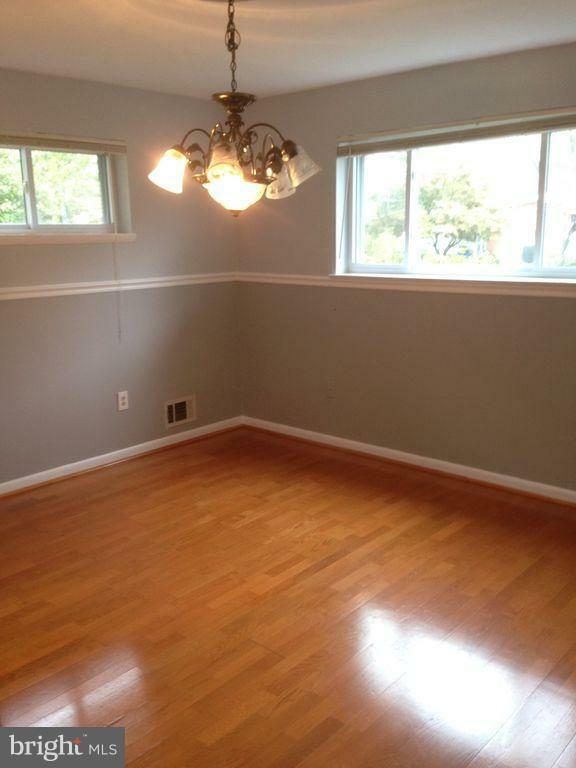 Newly re-finished hardwoods throughout, new renovated master bath and basement full bath. 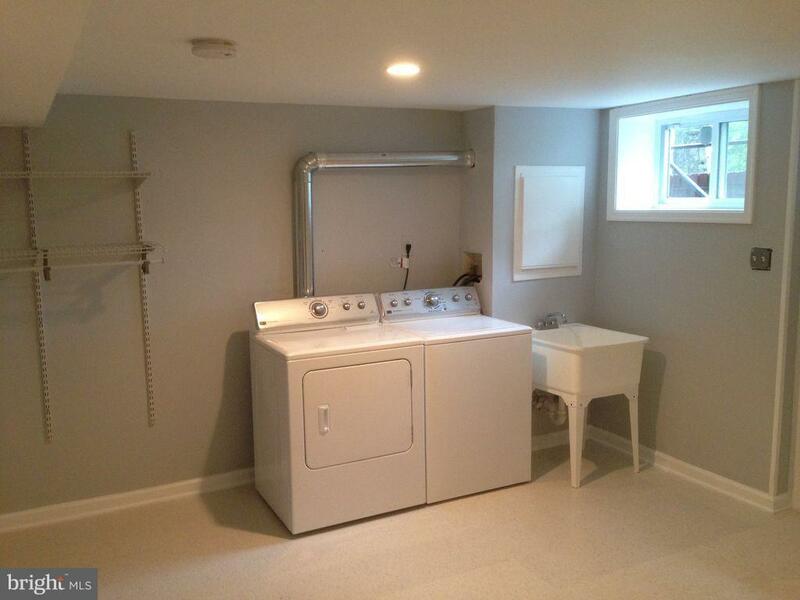 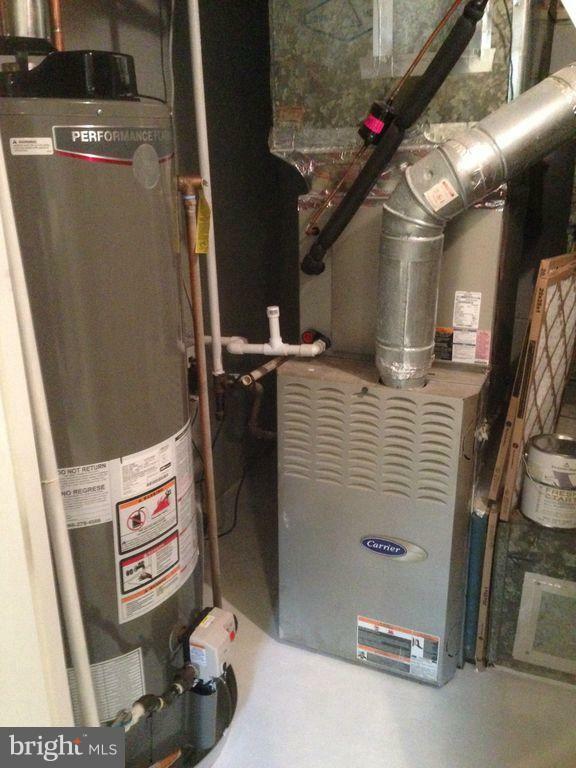 New heating, air conditioning, hot water heater and washer/dryer! 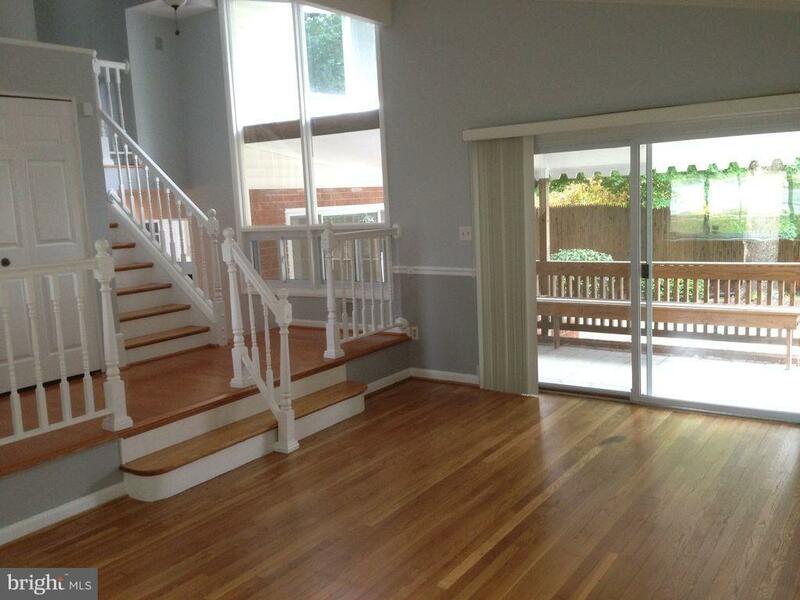 Porch leading to patio with a great lot and backyard for entertaining.